Successfully saved Toasted Coconut to your Calendar. You can also save the ingredients to your Grocery List. 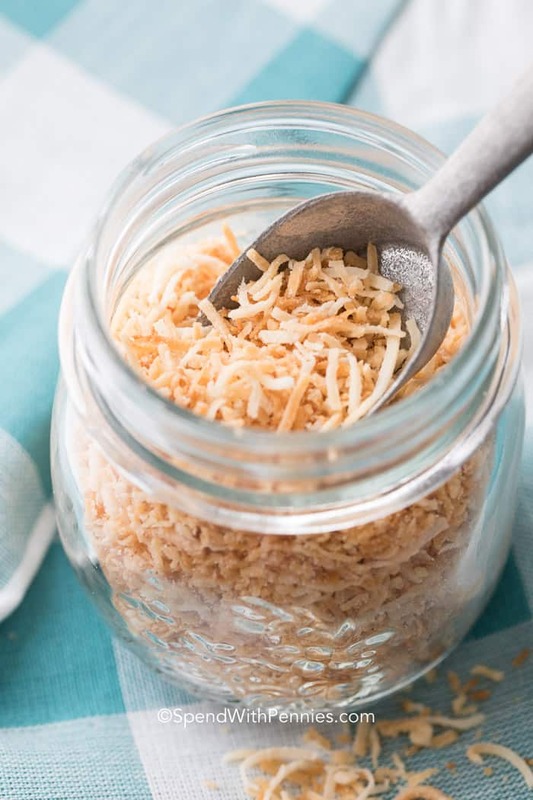 Toasting coconut really helps to bring out the nutty flavors of the coconut in the dish you are using it in, and it is actually a really simple process!